Hello friends! As I shared in an earlier post, I have been working with a running coach this cycle and it has gone pretty well. I am training for a June marathon – Grandma’s in Duluth, Minnesota. My goal is to go sub-4 and now I’m less than two weeks out from race day. Time is flying and I’m getting excited! I share my training recap every other week. I hope you’ll join in and link up! You can always follow my progress daily on Instagram, where I share all my runs. Monday – Five easy miles and core to start the week. Tuesday – My workout was supposed to be two miles warm up, 6×1 miles at 8:30 pace and one mile cool down. I just could not hit 8:30 – my pace was around 8:42 average for the repeats and I felt pretty crappy. The humidity struck again! Wednesday – No running – just core! Thursday – Eight easy miles plus core work. Friday – Four easy miles for Friday. Saturday – Six easy humid miles with my Saturday running group. Sunday – My last 20 miler! 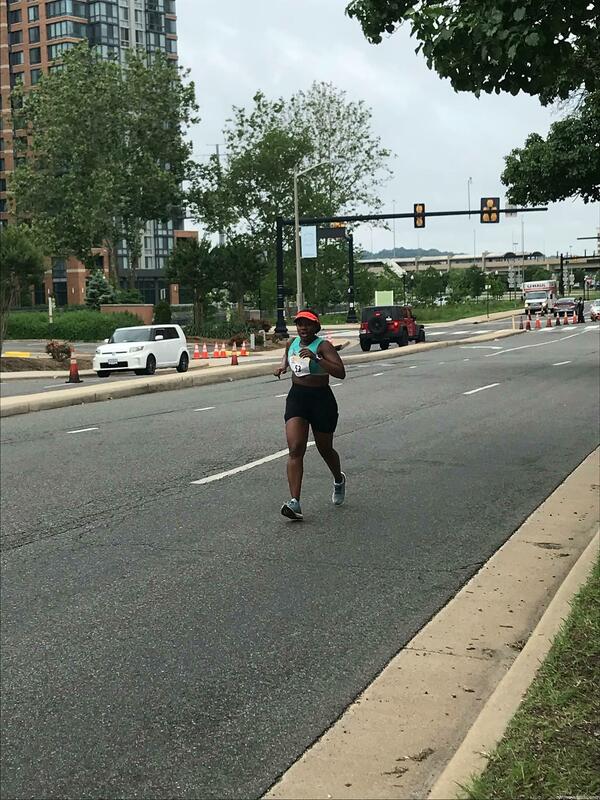 I ran the Alexandria Running Festival plus a few extra to get my 20 miles in. It was HOT and HUMID and massively uncomfortable. The course was also hilly and I just struggled on the back half. I was very very very happy to cross that finish line and thrilled to have completed three 20 milers during this cycle. Monday – Six easy plus core. Tuesday – Eight miles – 10×800. This was ROUGH. The heat and humidity were high and my reps suffered. However – I pushed through and my average pace was spot on. I actually just realized that right now which makes me feel better about this workout! Wednesday – REST DAY IS THE BEST DAY. Thursday – Six easy miles plus core. Friday – Just over three run commute miles in the morning. Saturday – Last long run – I ran just over 13 miles with my Saturday group and was thrilled to run my last double digit run until race day! Sunday – Three easy shakeout miles. 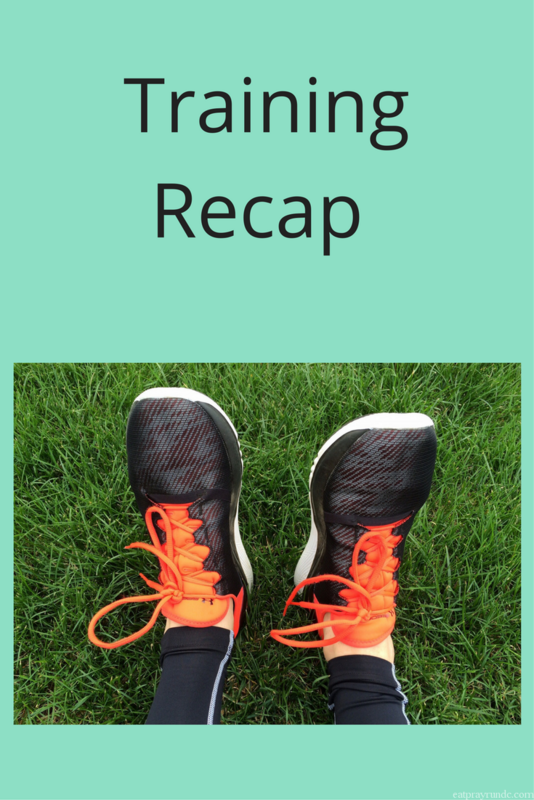 My next update will come after the race – eek! I do plan to share a post with my goals for this marathon so be on the lookout for that one soon! Anyone else have a big race coming up?? It figures the weather would break once you hit your taper! I’m sure all the running in the humidity will pay off for you at Grandma’s. I hope you’re enjoying the taper! Thanks Dodie. I just hope for good weather and a good day next weekend! !